Do you love programming? Are you still trying to learning? If yes, to both these questions then I have something great for you. You can now learn programming in a matter of days with this super cool bundle and at a very reasonable price. 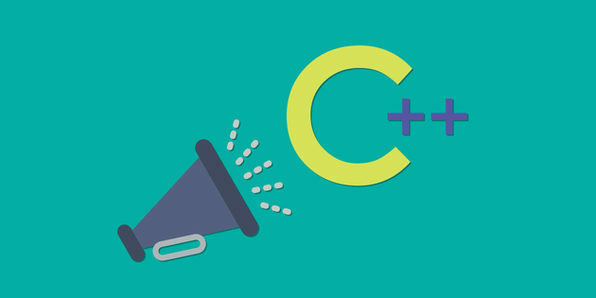 Wccftech is offering a great discount on the Complete C++ Programming Bundle. All the courses have been designed by professionals with years of industry experience. With such vast professional experience, they know what problems a student can face in developing such large-scale applications. The courses are very interactive and user-friendly so you will get a hang of things in no time. The only question that remains is that will you make the smart choice and invest? The deal is expiring in a few days so hurry up!